Fisher, Tim, and Nigel Hicks. A Photographic Guide to the Birds of the Philippines. Sanibel Island, FL: Ralph Curtis Publishing Inc., 2000. Kennedy, Robert S., Pedro C. Gonzales, Edward C. Dickinson, Hector C. Miranda Jr., and Timothy H. Fisher. 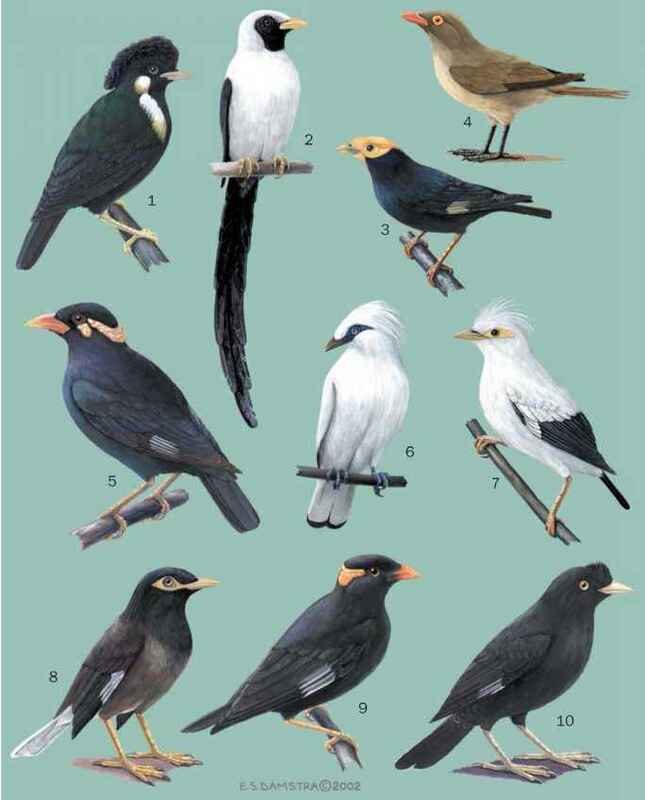 A Guide to the Birds of the Philippines. Oxford: Oxford University Press, 2000.